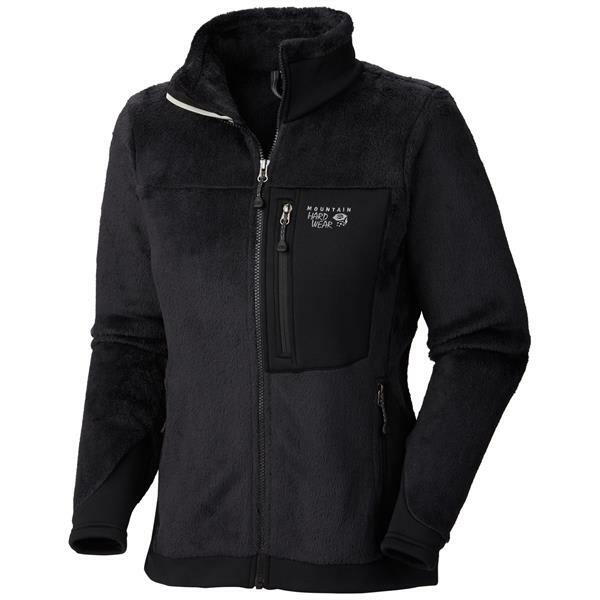 If you need a jacket to push you past your physical limits to bring out the BEAST in you, the Mountain Hardwear Monkey Women 200 Fleece is sure to accomplish just that. 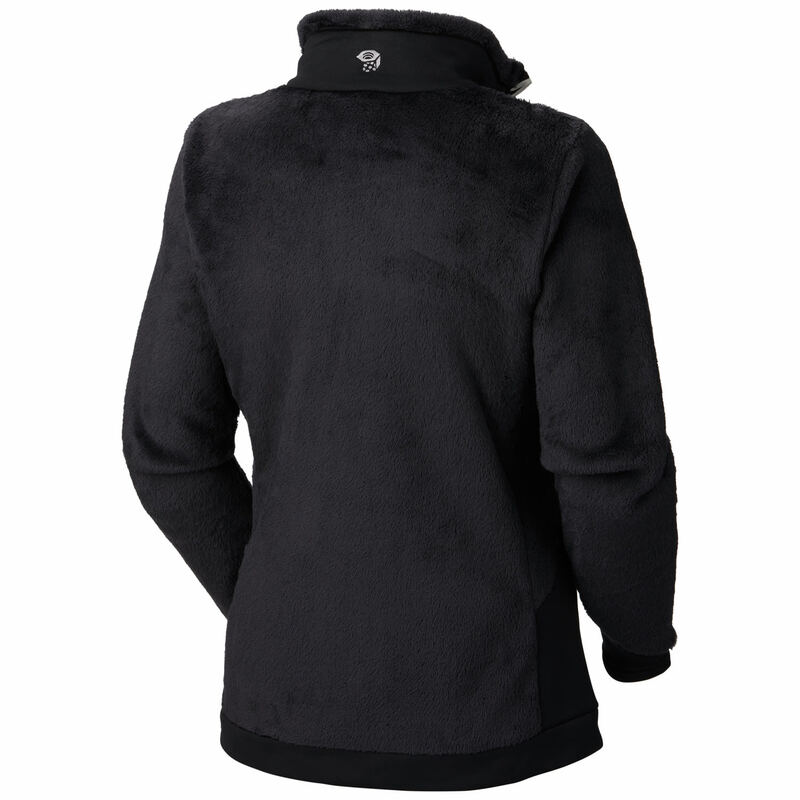 The jacket features a MicroClimate Zoning construction, perfect for keeping you comfortable and allowing your body to breathe in the heat of the sport! The jacket also features stretch hem and cuffs, great for sealing in warmth on those days when it is a little colder than usual. Unleash your inner monster and show your competitors that you mean business in ANY sport you play, in the Mountain Hardwear Monkey Women 200 Fleece.